RISHIKESH, INDIA - OCTOBER 19, 2014 : Holy Ganges river that flows through Rishikesh (the world capital of Yoga) - the holy city for the Hindus, India. hd00:21RISHIKESH, INDIA - OCTOBER 19, 2014 : Holy Ganges river that flows through Rishikesh ( the world capital of Yoga ) - the holy city for the Hindus, India. 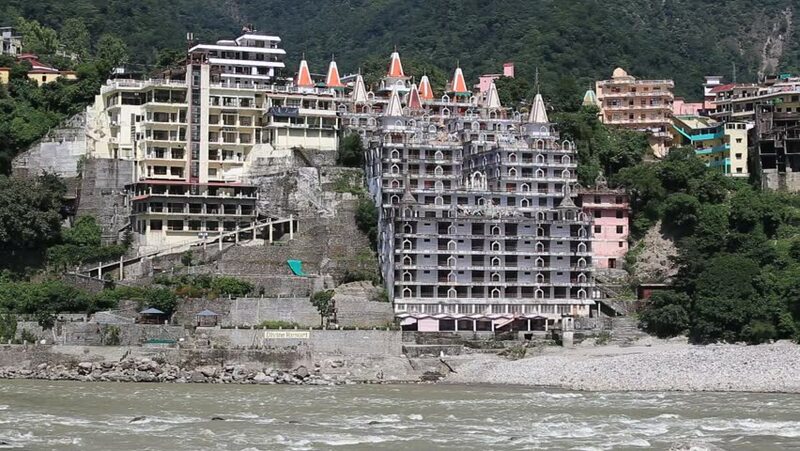 hd00:22RISHIKESH, INDIA - OCTOBER 09, 2014 : Holy Ganges river that flows through Rishikesh (the world capital of Yoga) - the holy city for the Hindus, India. hd00:22RISHIKESH, INDIA - OCTOBER 19, 2014 : Holy Ganges river that flows through Rishikesh (the world capital of Yoga) - the holy city for the Hindus, India. hd00:27RISHIKESH, INDIA - OCTOBER 19, 2014 : Holy Ganges river that flows through Rishikesh (the world capital of Yoga) - the holy city for the Hindus, India. 4k00:13CANNES, ALPS MARITIMES/FRANCE - APRIL 28, 2015: General view of town buildings on a sunny day in Spring. Cannes has a Mediterranean climate and enjoys 12 hours of sunshine per day during summer. hd00:14Polluted river of Bagmati infront of Pashupatinath Temple.